May buy 1 for yourself and 5 additional as gifts. May use 1 per person per visit. Must use entire value in 1 visit. Reservation required and subject to availability. Valid only for option purchased. Must sign waiver. Expires 4 months after purchase. See the terms that apply to all deals. The Flight of the Condor course spans 4 zipline and a suspension bridge. 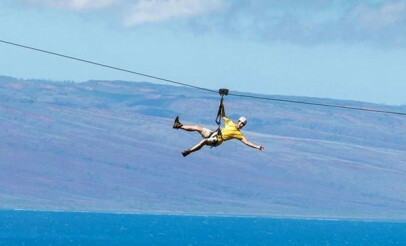 The Screaming Falcon is the world's longest zipline course over water! It consists of over 2 miles of 10 ziplines and 7 suspension bridges, while also showing you some of the most amazing views Utah has to offer. 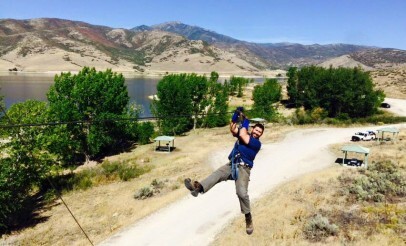 Enjoy Zipline Utah's exhilarating zipline course and the spectacular scenery of Deer Creek Reservoir. 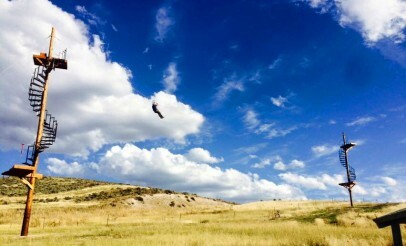 There are two available courses--Flight of the Condor and Screaming Eagle--and Zipline Utah's goal is to eventually have 10 ziplines!